If you’ve been looking for a way to improve the comfort in your home, installing a smart thermostat is an excellent decision. 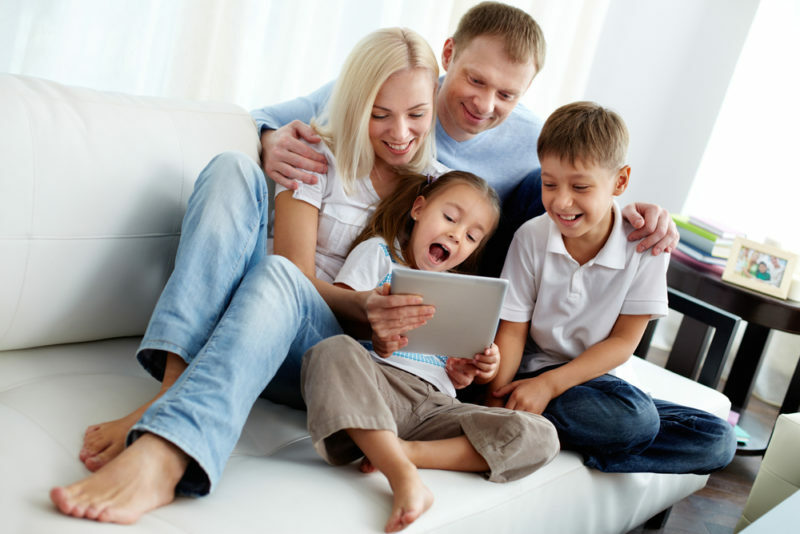 Before you purchase your device, though, there are a few things you should consider to ensure you choose a smart thermostat that’ll meet your family’s comfort needs. Read on to learn how to choose the right smart thermostat for your home in Sugar Land, Texas. Smart thermostats allow you to automate the temperature in your home for improved comfort and reduced energy consumption. Many smart thermostats allow you to heat or cool your home based on your desired schedule. For instance, in winter, you could set the temperature to lower while you’re at work to save money. Your smart thermostat can then automatically raise the temperature before you get home for optimal comfort. Some smart thermostats offer Wi-Fi connectivity so you can control them remotely using a smartphone app. When you’re ready to install a smart thermostat in your home, call Conditioned Air Mechanical at 281-201-0356. We can help you pick the right thermostat for your house so that you’ll experience the comfort you deserve.